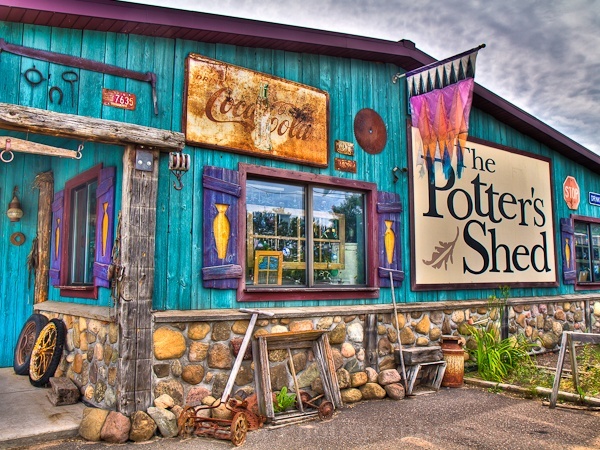 The Potter’s Shed is like nowhere else! Events such as Make Your Own Mosaic, Paint your own pottery, a garden, a gift shop, Pottery Outlet, Cafe/Coffee Shop, Art Gallery, and more! They also have live music.